Just like hardwoods softwoods or soft timbers are not necessarily soft or less dense it is just more likely that they are softer than hardwoods. 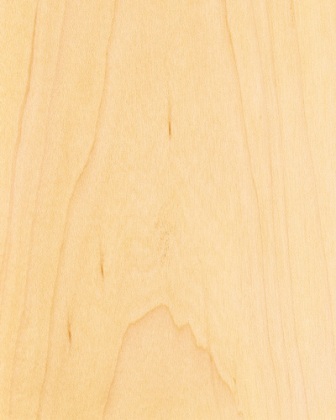 The visual differences in soft timbers compared with hard timbers include things such as usually being lighter in colour and usually softer. Soft timbers come from trees that are conifers meaning that their leaves are usually needle shaped instead of broad like a hard timber trees leaves. The difference in a softer woods microstructure is that they do not have vessels like harder woods because their cells are open not closed unlike a hardwoods which enables them to act as conduits and feed nutrients and water throughout the tree. Because soft timbers have open cells this also allows them to absorb things better than most hardwoods such as adhesives or finishes and it also makes it easier to treat soft timbers and increase their durability. Because these woods take well to finish and adhesive they are a good woodwork product for furniture use or cabinet making as long as they are maintained regularly. 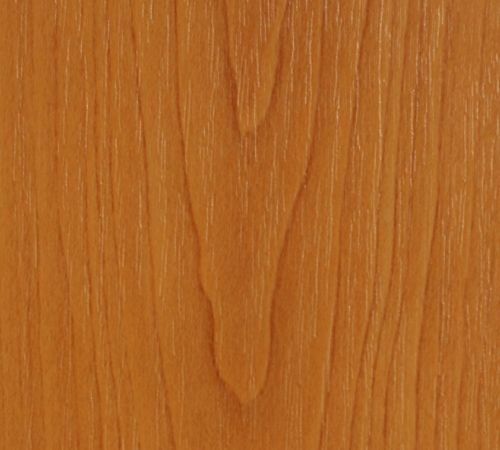 Pine is an affordable soft timber that is also denser than some hard timbers which is why it can be a very useful product for interior furniture if you are working on a budget but wish to use a solid timber instead of a manufactured board like particle board.